Increase bone density and muscle mass. Reduce body fat. Reduce the risk of breast and prostate cancer. Improve mood, libido and menopausal symptoms. Age Healthier & Live Happier! 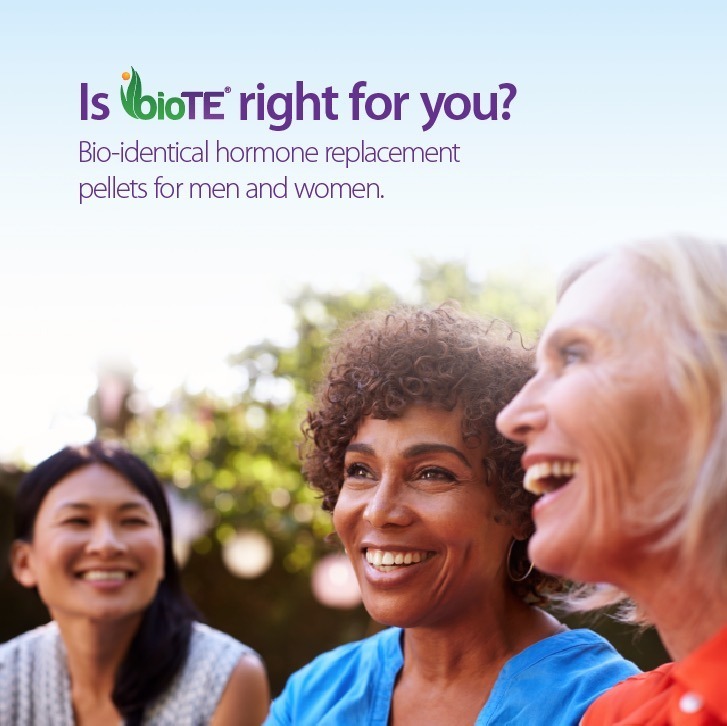 BioTE® Hormone Pellet Therapy is based on 34 years of research and relies on data and studies dating back as early as 1939, making this modality of therapy the longest-studied form of bio-identical hormone replacement therapy. Call 305-676-8042 to book an appointment. 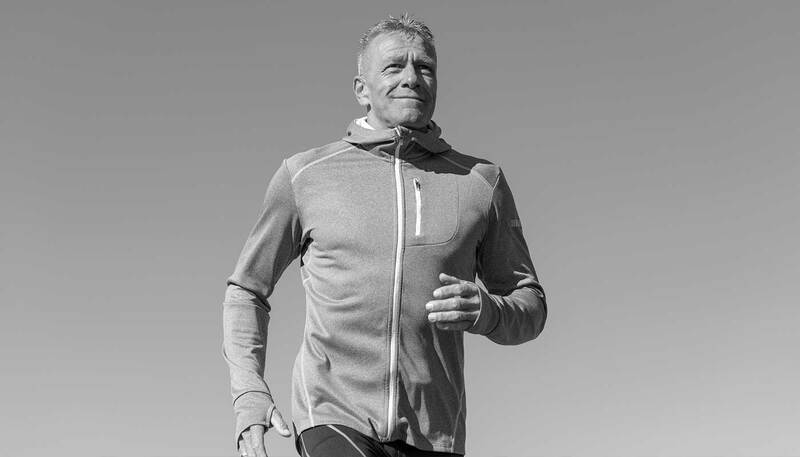 Certified BioTE® Providers utilize specific blood tests that are entered into the BioTE® proprietary dosing site that produces over 4 million variations of individualized doses to ensure that practitioners are prescribing appropriate protocols for optimal results in hormone replacement therapy. nutraceuticals based upon the patient’s individualized biochemical needs. Every BHRT pellet is custom-compounded to the patient's unique physiology. 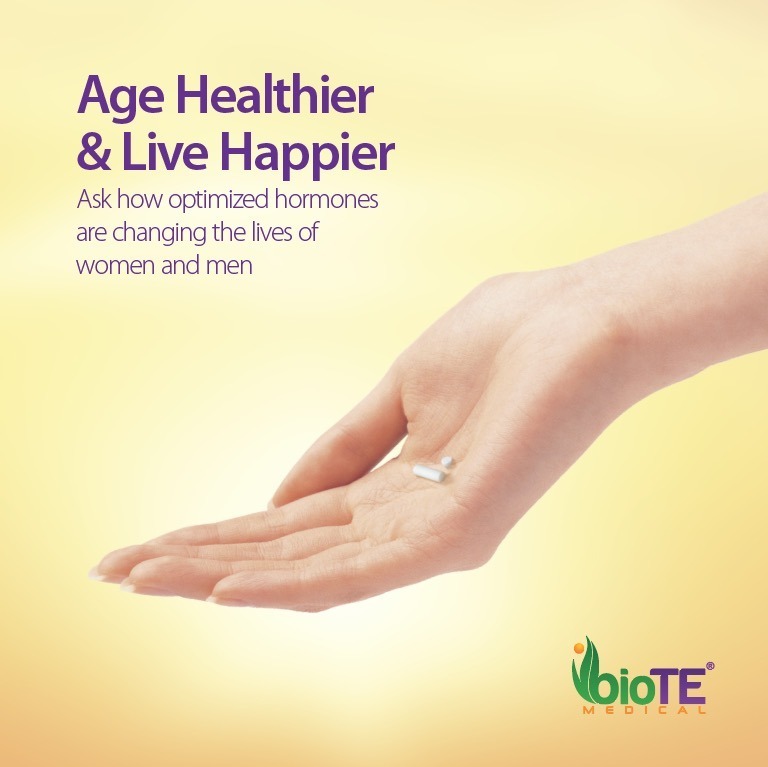 Tailoring every treatment to the patient helps ensure the greatest possible success in achieving hormonal balance. Furthermore, the pellets are derived from plants, not animals, which closely mimic the hormones naturally present within your body. Learn more or book a treatment at the Miami Vein Center with Dr. Almeida today! Contact us at 305-854-1555 or submit the form below.